African Wealth Fund SPC, is a registered segregated portfolio company. 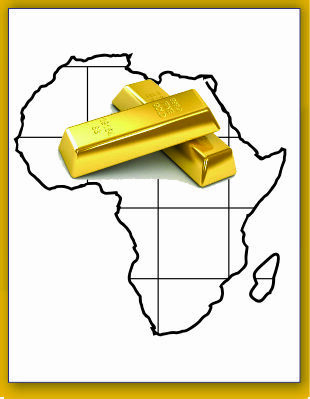 The company considers projects that will benefit the African continent and generate guaranteed income to its investors. The African Wealth Fund SPC has a value and strategic plan policy when assessments on projects are done. As we all know, there is a huge potential for development in Africa. Currently, poverty and a weak middle class is a problem and do not provide help to the economic growth of countries. The aim is to consider how we can make adjustments that aim towards economic growth through the funding of projects.